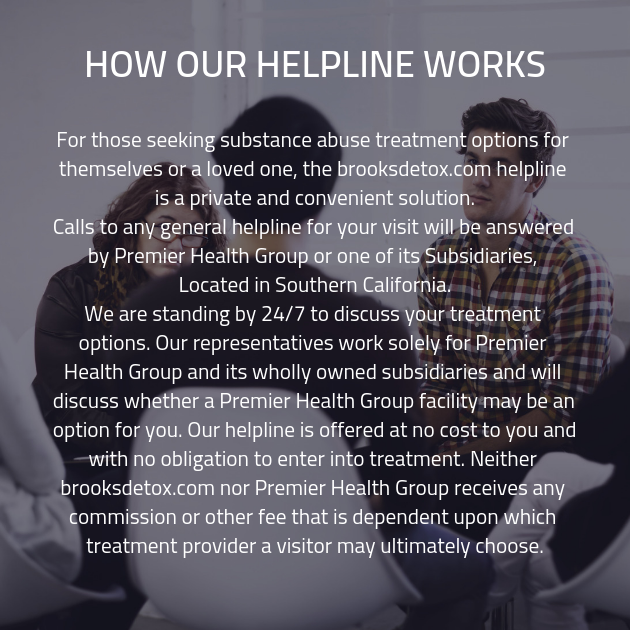 Anyone who is going through the challenges of substance abuse needs help from a group of professionals who will care for them. This is the base of recovery for addiction. When you can come to terms with your condition and work towards solutions with people who are knowledgeable and trained, you can do anything. You can beat this, we’re here to show you how. 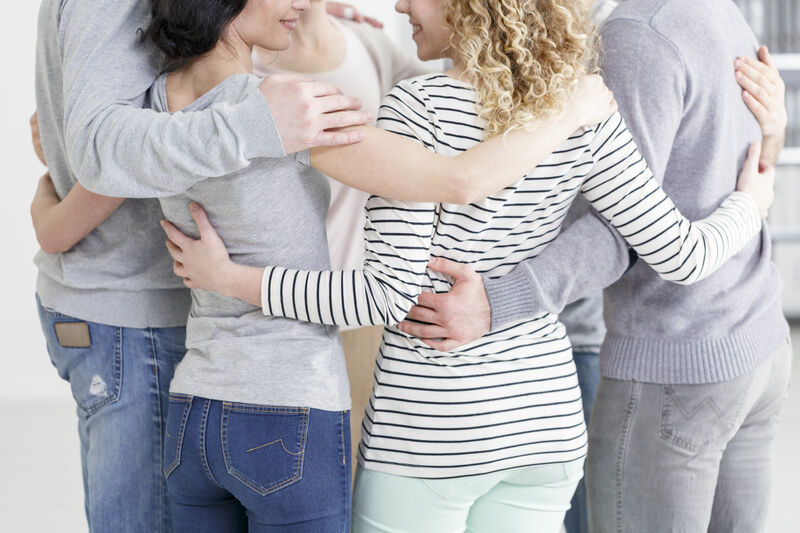 One of the most valuable aspects of our addiction treatment centers is community. The environment of communal well-being and empathy will be incredibly helpful as you go through the process of beating addiction. Here you will find caring individuals who will inspire and motivate you. All of the programs we design for our clients are customized to their needs and continuously altered to meet them. Each plan we create is comprehensive and personalized. We don’t treat you like a number, we treat you like the individual you are. These plans include dual diagnosis mental health treatment. 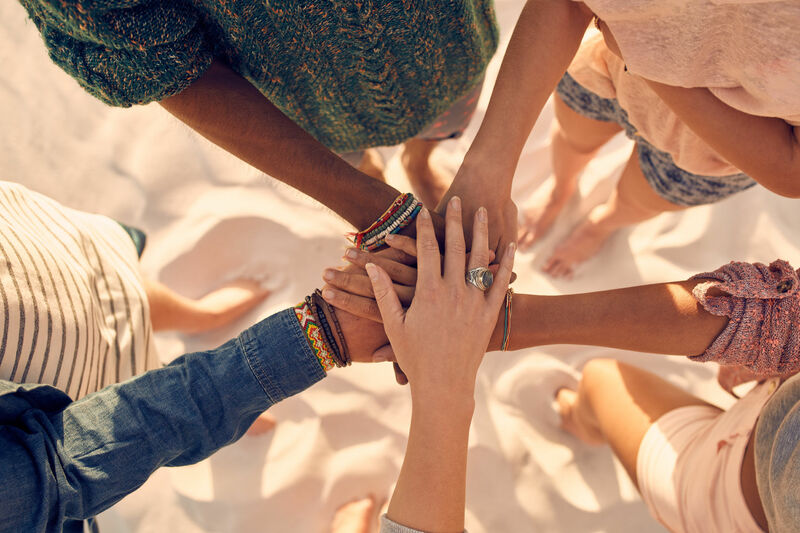 To ensure that we can provide the most effective and successful treatment, we need to exhaust all possible avenues for trauma and mental health. 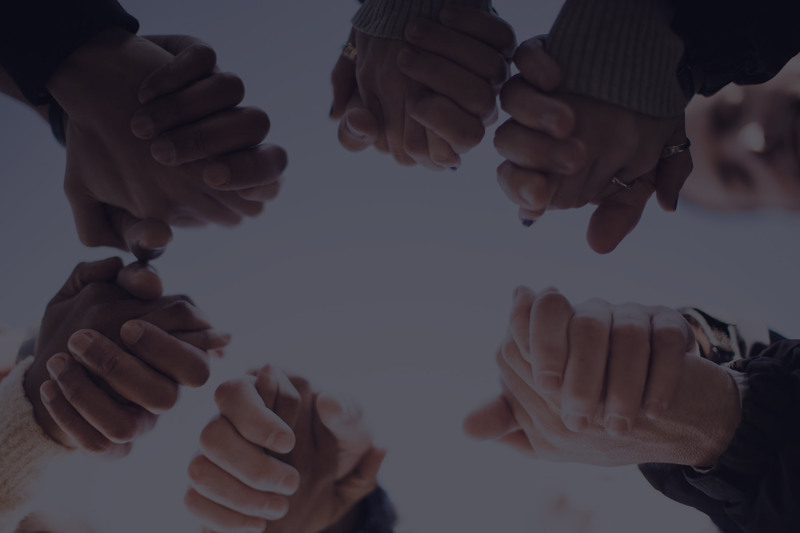 Whatever you are going through, we will get down to the core of your problems and provide the adequate solution to them when a new problem arises. We also monitor the process of detox carefully so that you are not in danger and are as comfortable as possible during this difficult time. While your body expels the toxins that have built up to keep you addicted, you will go through some unpleasant symptoms. To help with the withdrawal side effects, we will be at your side, helping you every step of the way. Don’t do this alone. You can find the treatment you need and sympathy you deserve. No one should have to struggle with substance abuse alone. 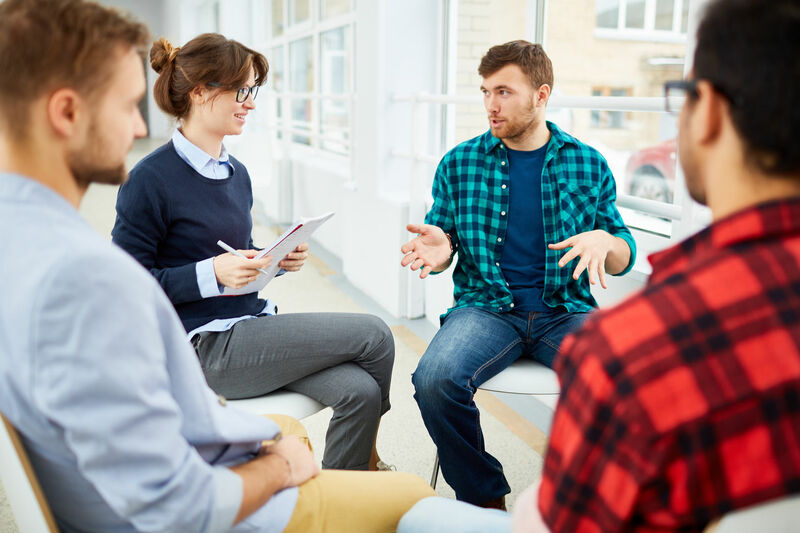 Our staff can help you with coming to terms with your condition, detox, therapy, and aftercare once you are ready to leave our drug rehab facility. From start to finish, we can be here for you. Allow us to be.